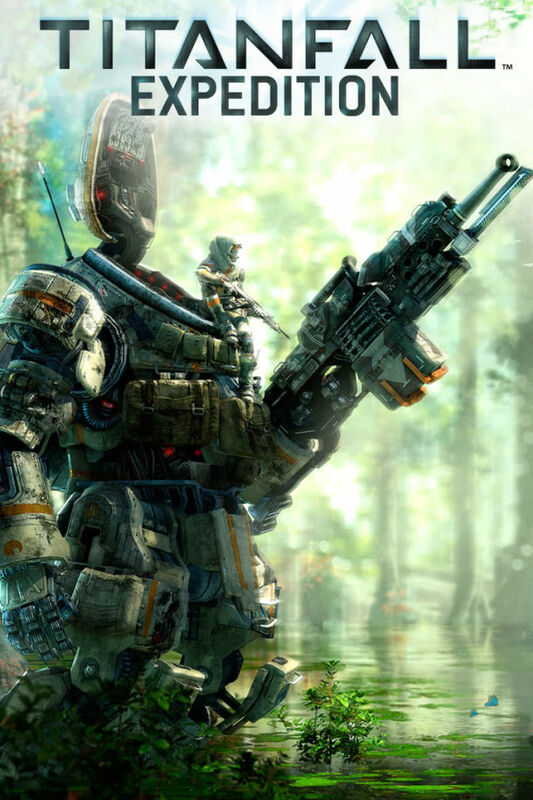 Titanfall Pilot Generation Guide. How to regenerate and earn extra XP! Titanfall Beta Sign-up and Trailer! Titanfall Beta Sign-ups are up earlier than the expected 6pm PST launch (announced by Vince Zampella). Spots are limited! Go to http://www.titanfall.com/beta to register! Hopefully see you on the virtual battlefield. “Keep in mind this is registration only and you’re not guaranteed access”. Update: According to the trailer, it looks like the Beta will start on February 14th.